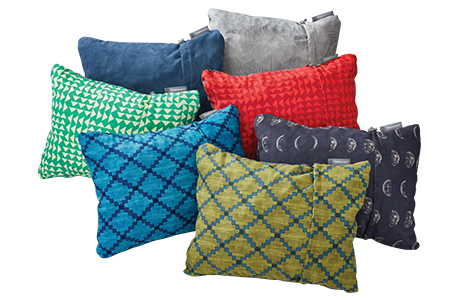 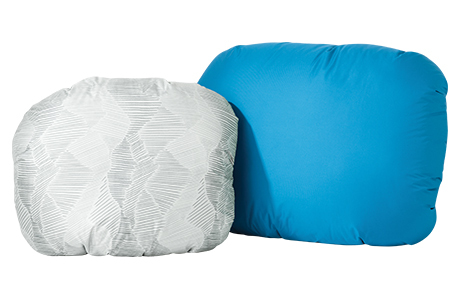 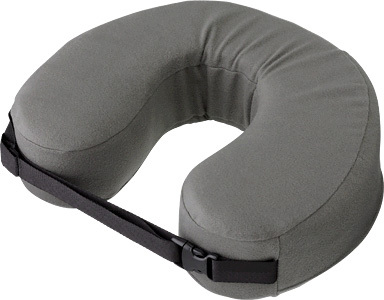 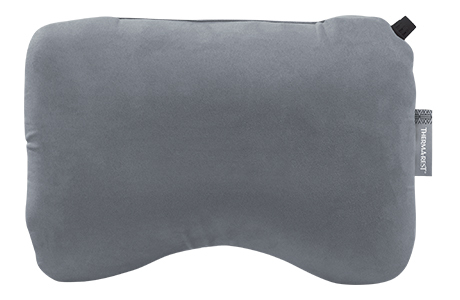 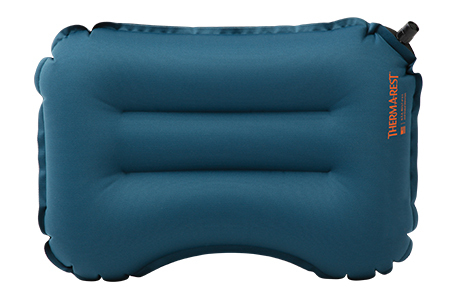 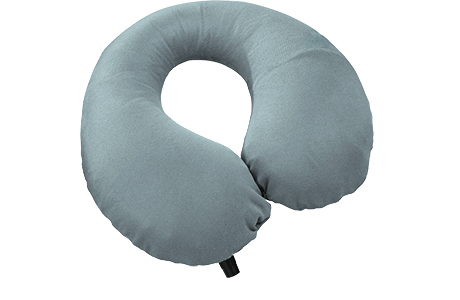 Updated For 2019: Like sleeping on a cloud, the Down Pillow provides ultra-plush comfort on-the-go. 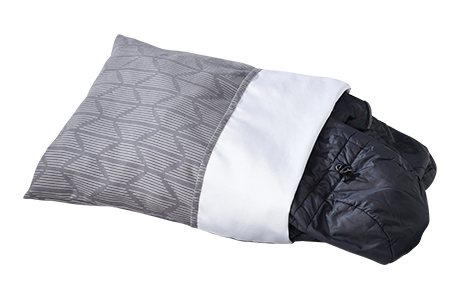 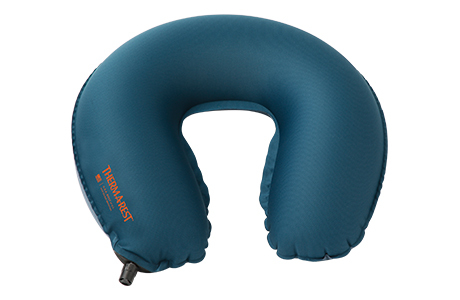 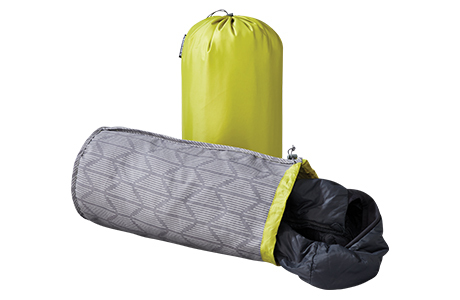 Updated for 2019: Compact, ultralight camping pillowcase. 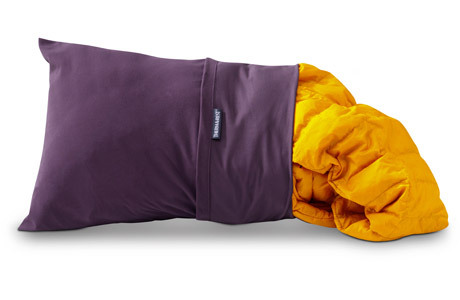 Updated For 2019: Luxury inside a convenient stuff sack.